Poor Lighting – Real estate may be about location, location, location, but photography is about lighting, lighting, lighting. Blance the lighting by opening curtains for natural light and shoot away from the window. Room is cramped – Aim to capture 3 walls which will provide greater balance and scale the image. Stand in a corner and try different angles. Poorly Framed Exterior Shots – Taking a photo directly in front of a home isn’t usually the most flattering view. Also, if you take the photo far away, you end up getting too much of the surrounding area, making the home look small. Try moving to the side of the home and schedule what time of day will work best with lighting. 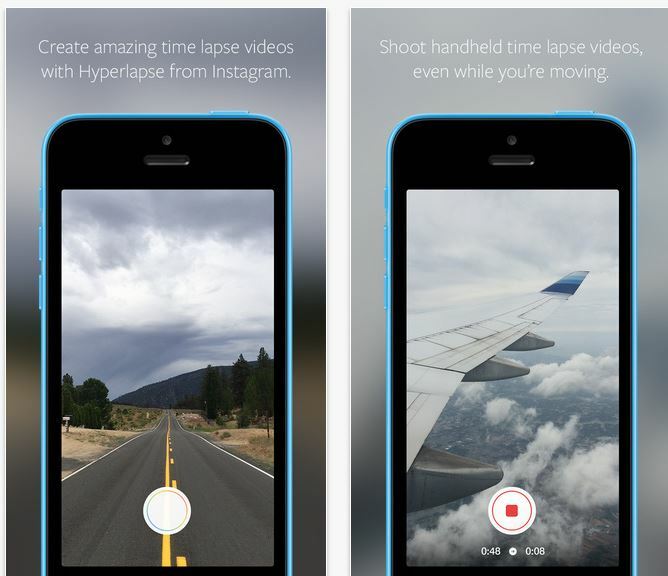 Hyperlapse- Create amazing time lapse videos with this app. Capture an entire sunrise in 10 seconds or walk along at the beach and distill it into a 30 second spot. 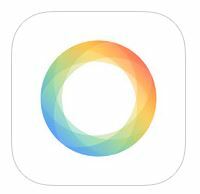 Share videos seamlessly on Instagram and Facebook or save them to your camera roll to share later. Speed up your hyperlapse to be up to 12 times the speed.